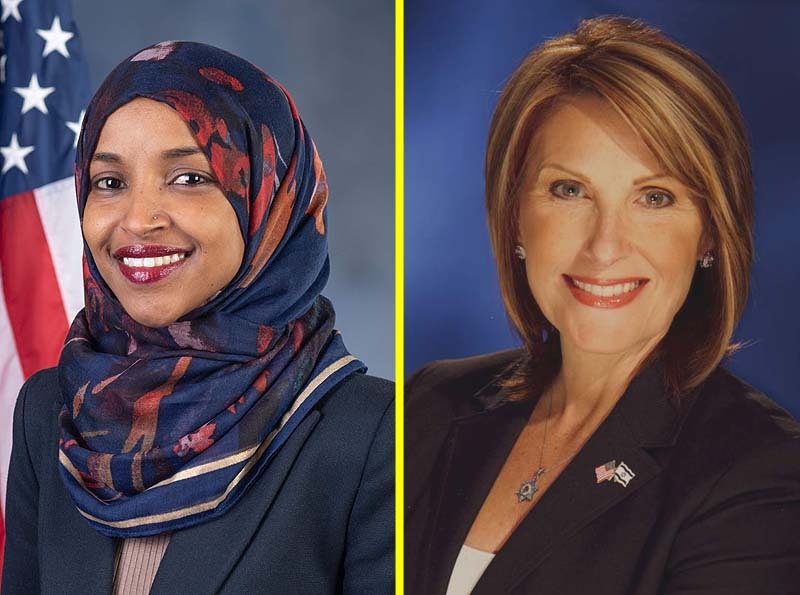 The president of an evangelical group called Proclaiming Justice to The Nations, Laurie Cardoza-Moore, has launched a nationwide campaign to demand the immediate resignation of Rep. Ilhan Omar (D-Minn.) for her recent anti-Semitic tirades. 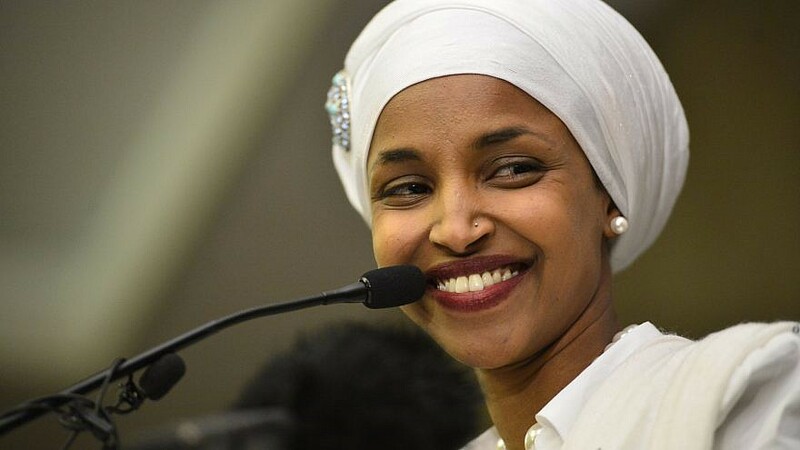 Cardoza-Moore, the UN envoy to the World Council of Independent Christian Churches (WCICC), and currently the host of the popular “Focus On Israel” television program, uploaded a petition headlined, “Demand the Immediate Resignation of Minnesota Congresswoman Ilhan Omar,” to increase the pressure on Omar to stand down. 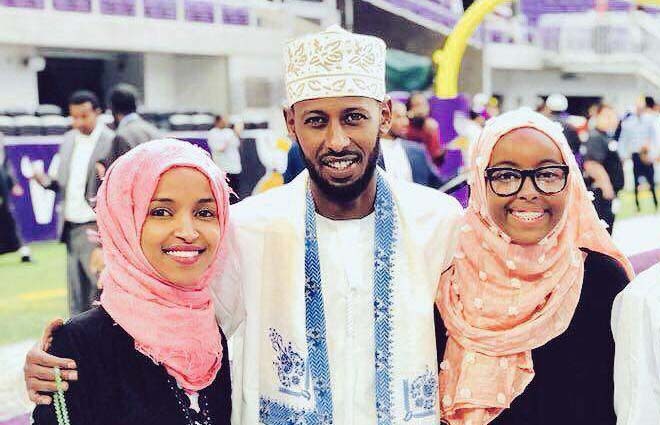 Next articleFor Whom Should you Vote?